I currently work as a Senior Loan Officer with Amerifund Home Loans. I am a seasoned mortgage professional with over 20 years of lending experience. During my career I have helped thousands of customers both here in Colorado, and around the country with the purchase of a home, or the refinance of an existing one. 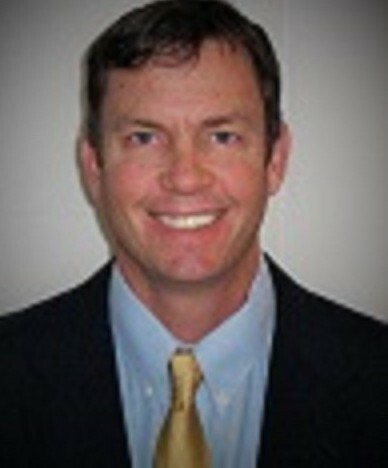 I have held licenses in real estate, equities, insurance, and the mortgage industry. I am also a Certified Business Broker and an experienced commercial and business lender. I enjoy spending time with family, skiing, golfing, and mountain biking. I am a Colorado native and an alumni of the University of Northern Colorado where I studied economics and met my wife of 21 years, Elizabeth.